Today’s companies require serious POWER at the data layer if they’re going to thrive in the Right-Now Economy. 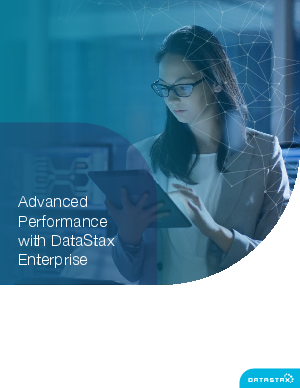 That’s why DataStax upped the ante with the latest version of its flagship product: DataStax Enterprise (DSE) 6. DSE 6 offers double the performance of DataStax Enterprise 5.1 and has now been independently verified as being at least twice as fast as open source Apache Cassandra. Read this white paper to learn all about DSE 6 performance improvements.